Ref: aucl-pm.2011 (split June/July 2011) - This was a fantastic collection of autographs collected by Paddy McHugh, 46 Railway Street, Lisburn, Co Antrim, Northern Ireland, also at Balmoral House, 35 Lisburn Rd, Balmoral, Belfast. The collection was bought from leading sports auctioneers 'Mullocks'. 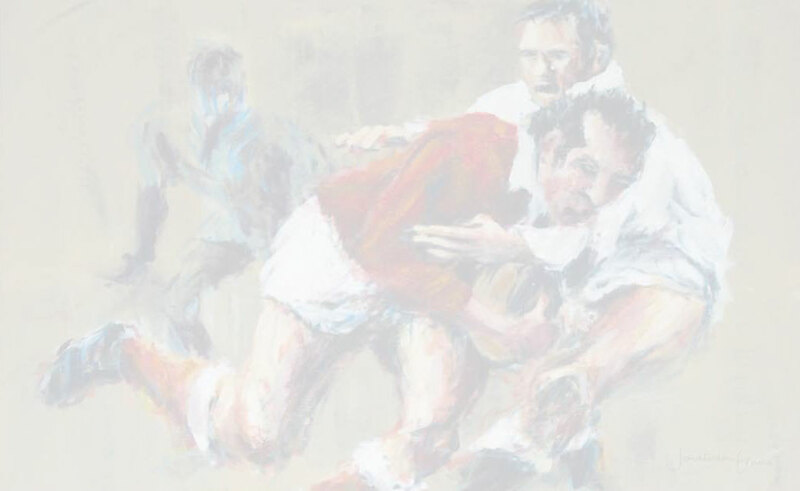 On examining the rugby signatures in the collection we found that they were consistent with known signatures of players. Others who examined the collection were in agreement that the signatures were genuine and no doubt was cast on their authenticity. The collection was mostly of Irish rugby players and other Irish sporting interest. Included in the collection were a couple of letters requesting autographs by post. 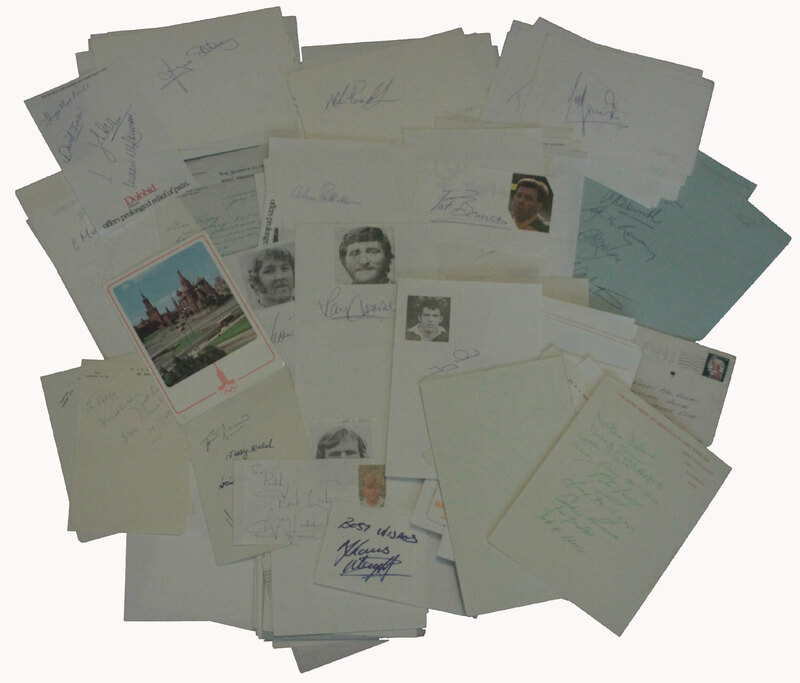 Amongst the single sheets in the collection were 3 George Best autographs, other items included a 1980 Olympics postcard with a personal message addressed to Paddy from the 1972 gold medal winner Mary Peters, the 1958 Northern Ireland boxing team at the Empire Games on headed notepaper and a letter from Willie Waddell the Rangers manager thanking Paddy for his letter of sympathy just 14 days after the Ibrox disaster. Ref: aucl-mt.2011 (split July - December 2011) - An excellent collection of signed photographs and photographic pieces collected by Martin Townsend of Bognor Regis. Heavily weighted towards the tri nations teams and England the collection consisted mostly of ASP (Leicester) - Sporting Heroes, 10 x 8 photos. Included amongst the collection were several items previously purchased from Rugby Relics. These included the Rugby Relics No 1 autograph card of Michael Lynagh and several 10x8 photos on which signatures had been obtained personally by us. All signatures we checked were consistent with known originals. 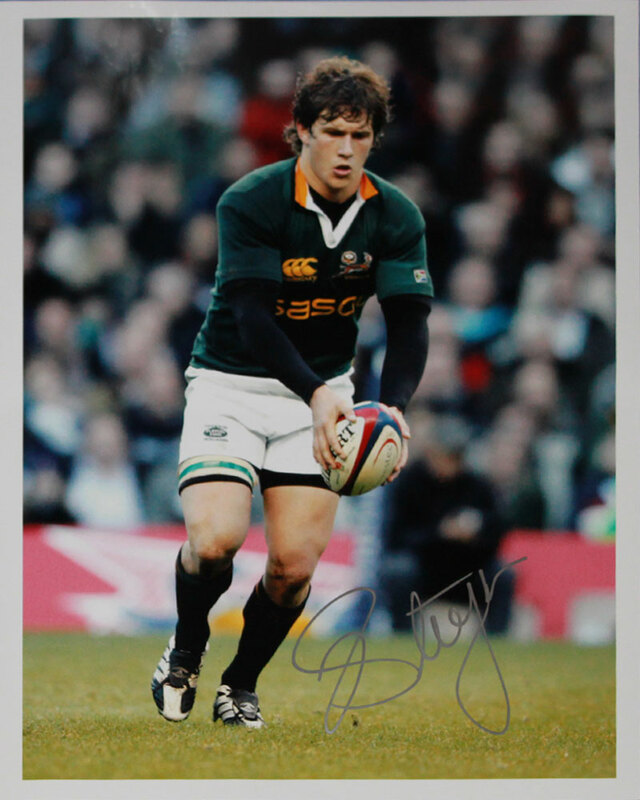 Several autographs were dedicated 'To Martin' including 3 of Jonny Wilkinson and most other English players. There was no question in our minds that the autographs were not genuine. The collection was purchased at auction house Stride and Son in their 5/7/2011 sale, lot no m186.